Scoliosis is the malformation of the spine, causing it to curve sideways to one side or the other. This curvature will cause uneven posture and irregular movement, and may lead to back pain or scoliosis pain. While many scoliosis patients may not experience back pain because of scoliosis, back pain derived from incorrect posture and movement can affect a person over the years. Scoliosis pain can easily go from nearly undetected to excruciating if scoliosis treatment is not administered on time. In order to determine for sure that these are scoliosis symptoms and not caused by anything else, an X-ray of your back will reveal the shape of the spine. 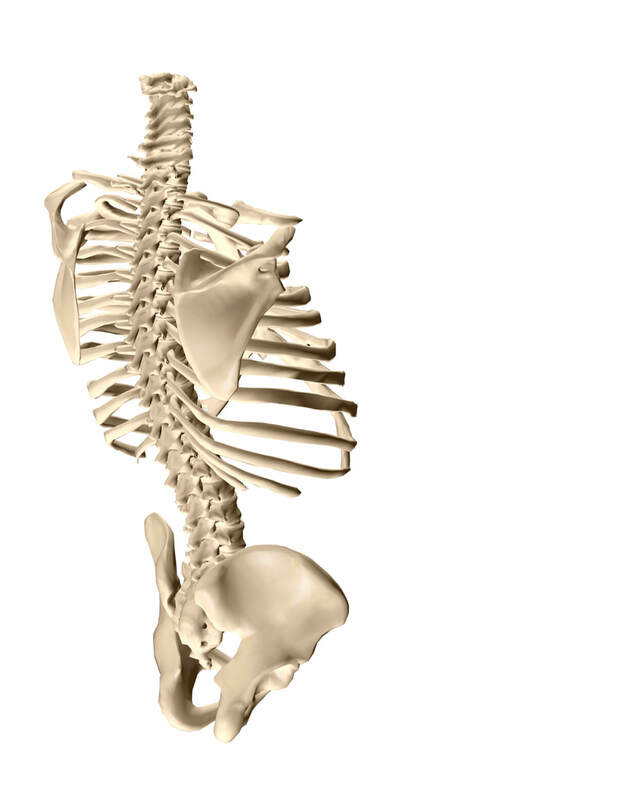 The chiropractic adjustment is one of the oldest scoliosis treatments practiced in the world. Through chiropractic care your scoliosis can be gradually corrected and symptoms of this condition can be treated through advanced physical therapy available at Wellington Health & Wellness Center. Besides chiropractic adjustment and physical therapy, back braces and focused exercise provide relief from pain derived from scoliosis. If you suspect that you are suffering from scoliosis or have been living with scoliosis for a long time and present typical scoliosis symptoms, book an appointment with Wellington Health & Wellness Center to find relief through scoliosis treatment.